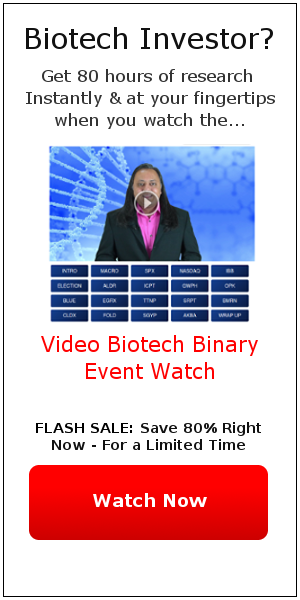 Here is the August-September Biotech Binary Event Watch - Video Edition. Use the buttons below the video to navigate to the parts you want to see. 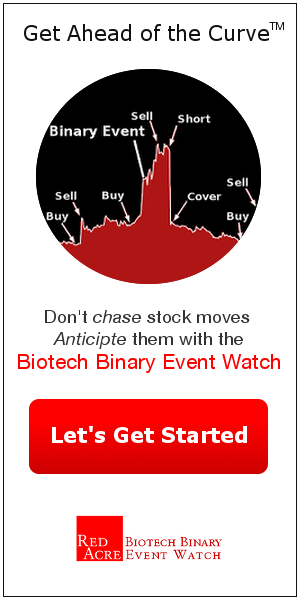 SGYP is just one of the stocks we've been covering. There's over 1 hour of content in the full video edition.